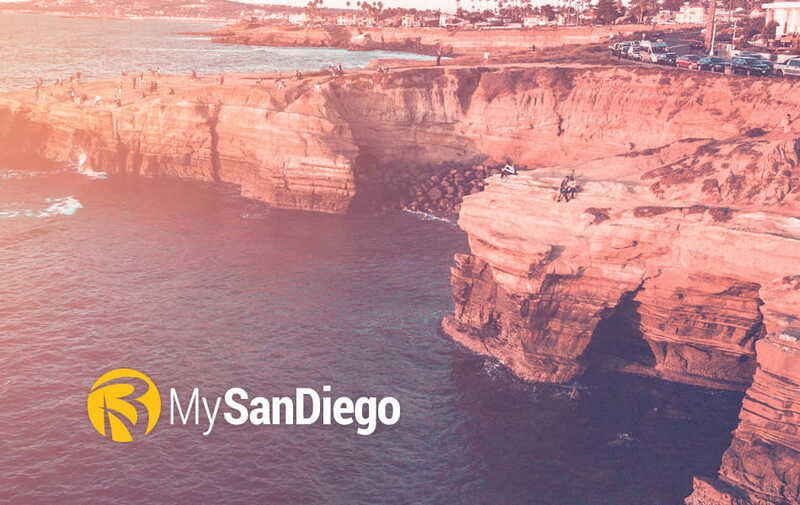 At MySanDiego, one of our goals is to highlight the best of what San Diego has to offer. One of the ways we’ll be doing this is by featuring local businesses that are doing great work and making San Diego a better place to live, work, and play in our new column “Made in San Diego.” This column is all about small businesses that stand out from the crowd, that are doing something unique, or that are just killing in terms of customer service and the quality of their work. Our staff is always on the lookout for companies to feature in this column, but we can’t work with every small business in San Diego. 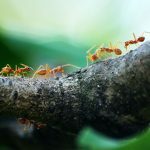 That’s why we need your help! 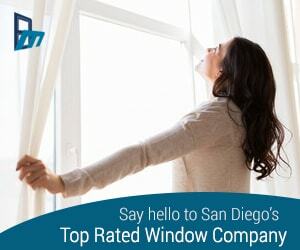 If you know of a company that you think deserves recognition in our “Made in San Diego” column, you can submit a write-up here. We look forward to hearing about the local businesses you’ve worked with and can recommend to our readers!